Home Hair Treatments How To Remove Dandruff? 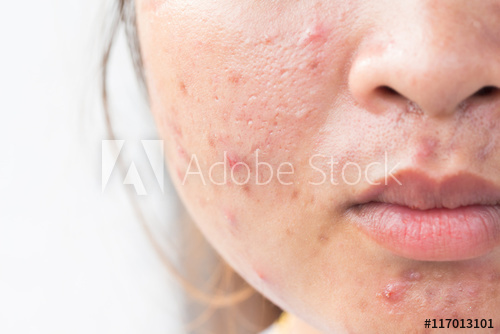 "Most of times you see or noticed the small white flakes on your shoulder or on the shoulder of some else.Those white flakes are generally called dandruff." The main cause is fungus that lives on everyone's scalp. The presence of scalp oils which everyone have. It also causes from one's another contact.It is caused through a transmitted contact. 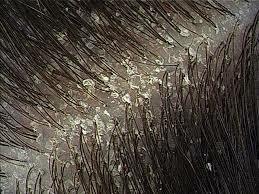 Dandruff is a common scalp problem which anyone will face.It starts from an unwanted itching on your scalp. 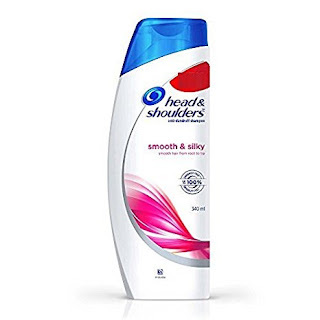 Most causes of dandruff were easily treated or removed by some special anti-dandruff hair shampoos.Head & Shoulder is the best ever anti-dandruff hair shampoo which protects our scalp from dandruff. Head&Shoulder anti-dandruff shampoo has some special ingredients such b as zinc pyrithione which is considered as best effective anti dandruff treatments by dermatologists. Head&Shoulder anti-dandruff shampoo is a formula with active moisturizers and targets dryness,healthy scalp and makes your hair beautiful. Head&Shoulder anti-dandruff shampoo calms irritation and reduces redness and makes your scalp feeling excellent and looking your hair best. It is also formulated to control oiliness. It helps to eliminate dandruff leaving you hair n100%flake-free. Finally it leaves a healthy scalp and a beautiful hairs. 5 Best Essential Oils For Natural Hair Care? Benefits Of Aloe Vera For Your Hair? Home Remedies For Frontal Hair Loss?